Effective marketing starts with understanding the buyer, but also understanding your competitors. It's important to see where your competitors are succeeding, and where they're failing. 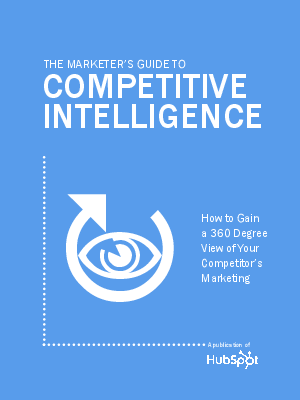 Download the ebook to the right to get the scoop on your competition.